Everyone gets their child’s senior portrait picture taken during the summer before their senior year. They are usually pretty generic–a cap and gown for the boys and black dress for the girls. This is the picture that is used in the yearbook. But does this really capture your son or daughter’s spirit? 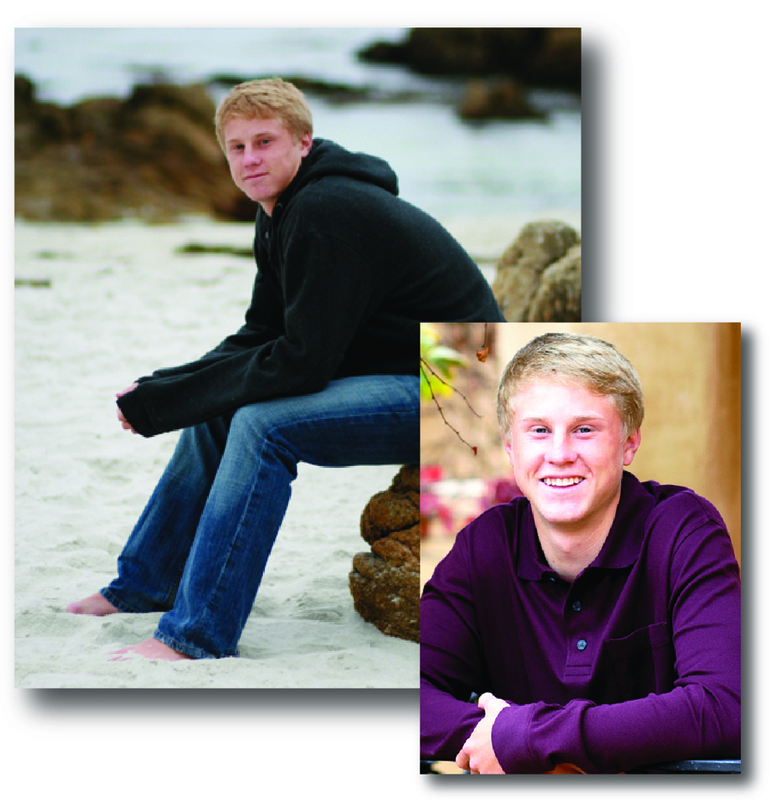 Doing Extended Senior Portraits is your chance to capture their personality and interests as a young adult before they head off into the real world (hopefully for good). Kari Salo is a wonderful photographer who has shot both our family portraits and corporate portraits and what a great idea to have your soon to be senior shot in their favorite sports clothes or with their siblings or girlfriend/boyfriend or friends. A collage of images would also make a wonderful going away gift for your son or daughter. My son will be a senior next year so I am thinking about it now. I would definitely take pictures of him in his soccer uniform, with his friends and family, and his pets. He also loves music and technology so a picture with his permanently glued to his ears iPhone would be perfect. 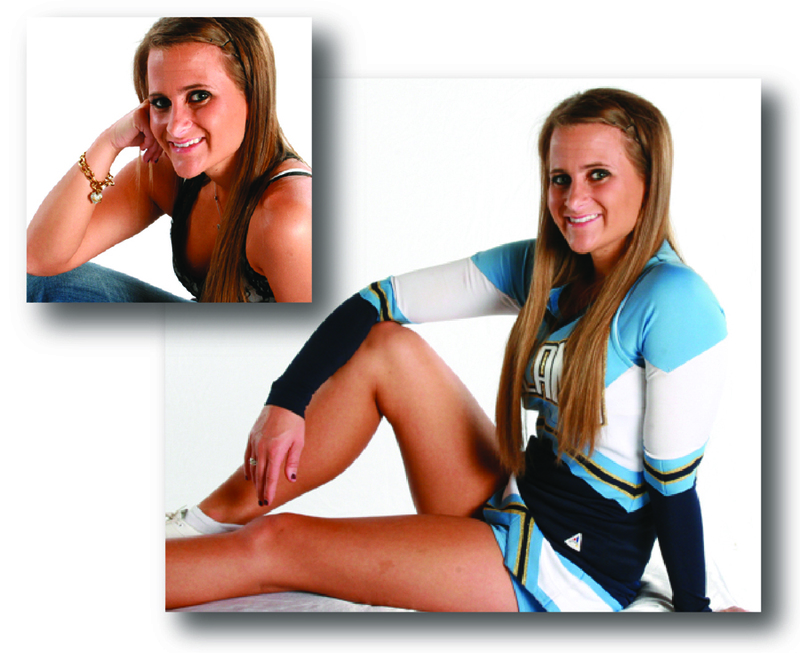 Kari has many packages to choose from so you can easily pick what will suit you and your teen. 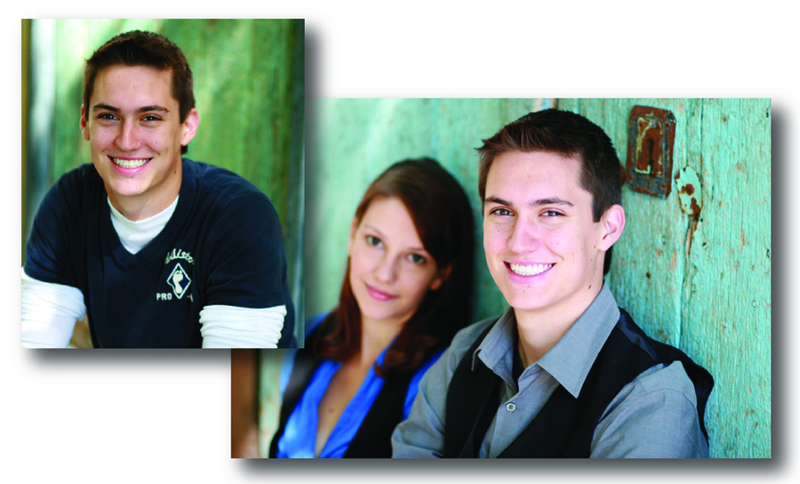 You can get 15% off any Extended Senior Package if you book your appointment by January 31, 2012 and mention Simon+Kabuki. 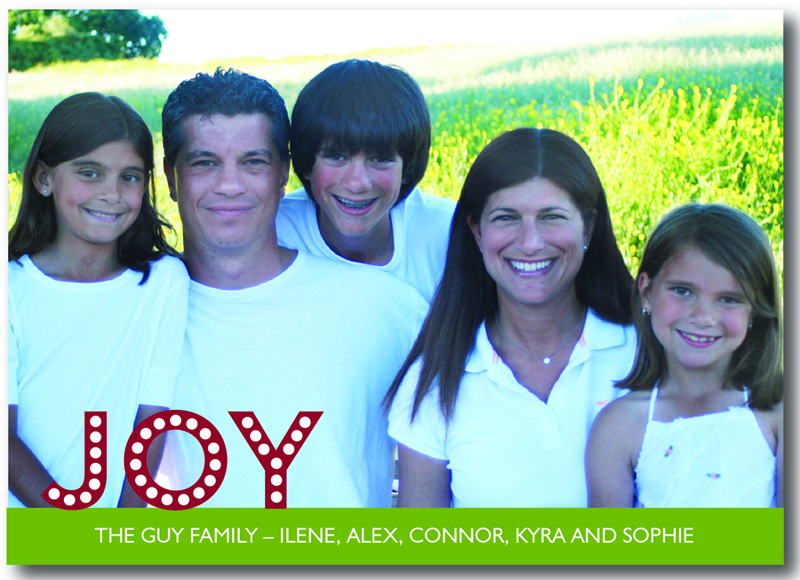 The Holiday Season is a great time to capture your family and or children in a picture and share that with others through your Christmas Cards. If you don’t have a picture you can use from a family vacation you took this year, then take the kids to a local park and find some golden leaves for them to sit in or on or find some golden foliage that would be behind them. An idea for clothing is to have everyone wearing black shirts/tops and jeans or white shirts/tops and jeans. 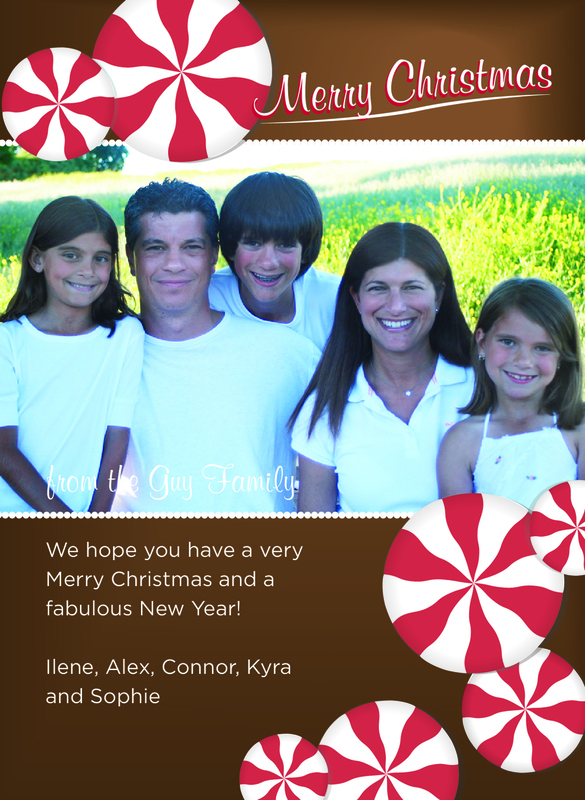 I always browse the selection of holiday cards first, I love the cards by Simon+Kabuki. When I find the card I like best I may dress my kids in some colors from the card so the photos don’t clash. I can also take the picture horizontal or vertical based on my chosen card’s photo hole. It is fun to capture candids along with shots that have been set up. You can see all of Kari’s beautiful photos, package prices and contact info on her website, www.karisalophotography.com.